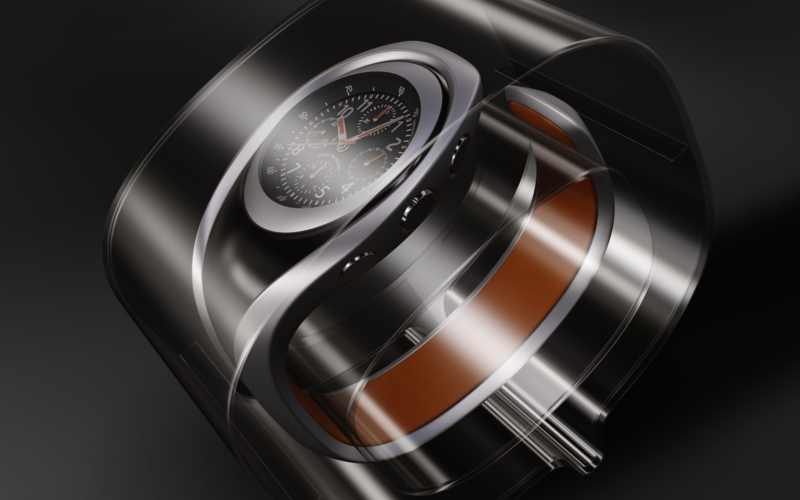 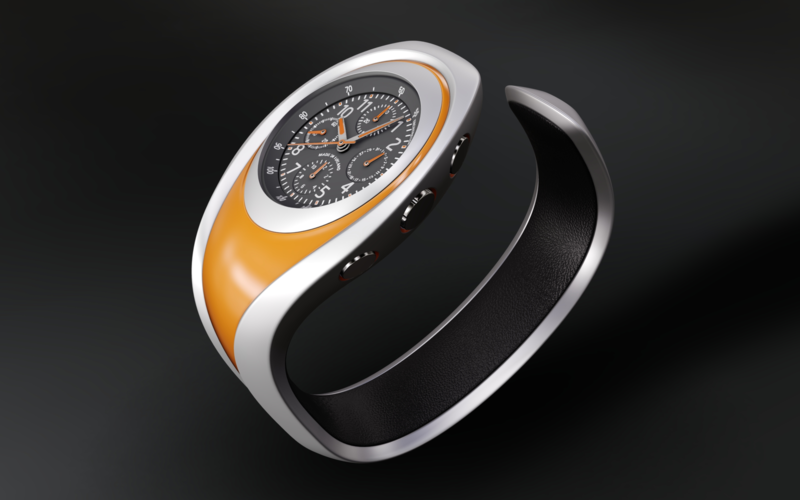 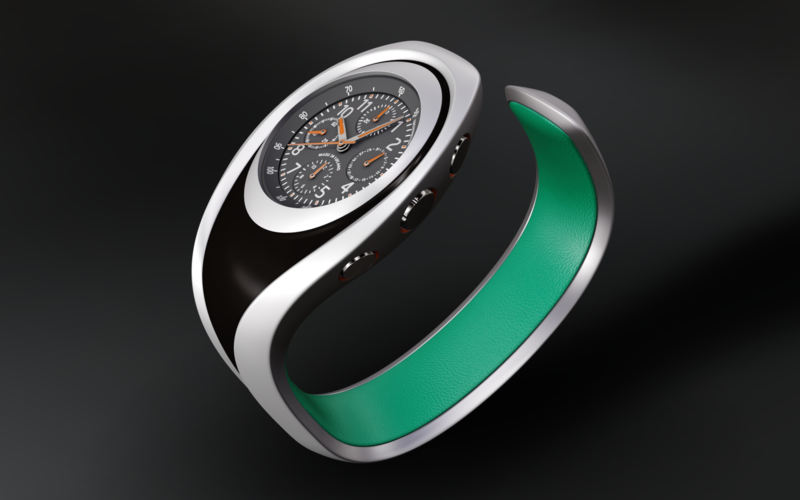 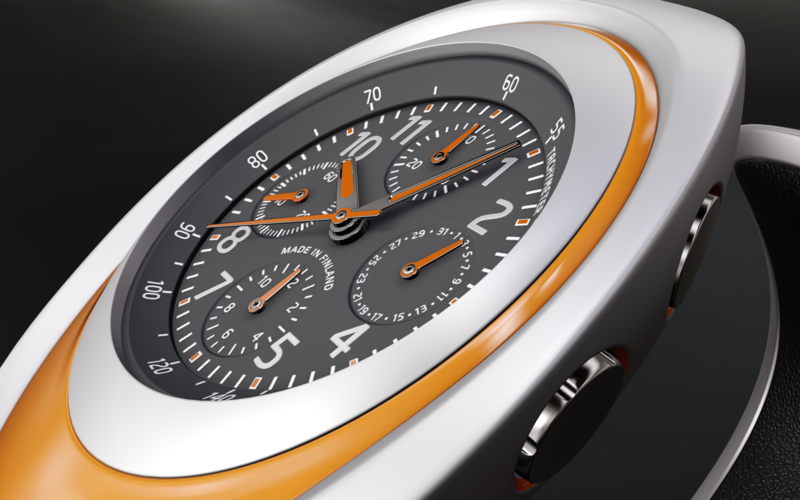 Watch, modeled in Alias & rendered in Showcase. 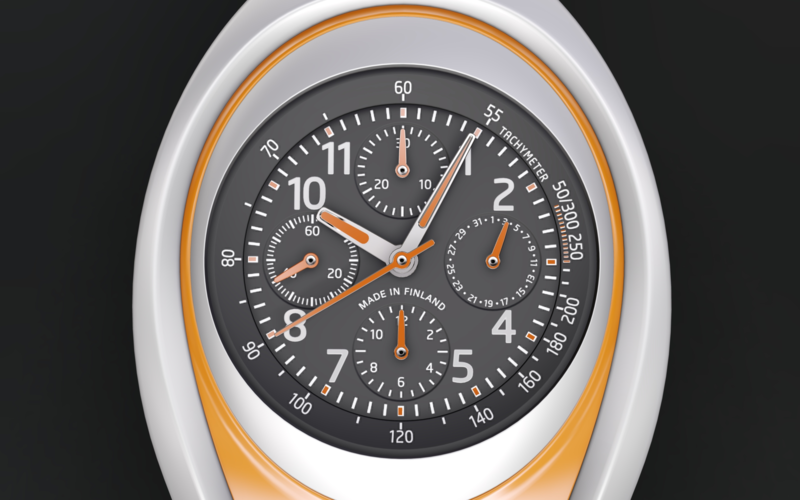 Nice, look great! 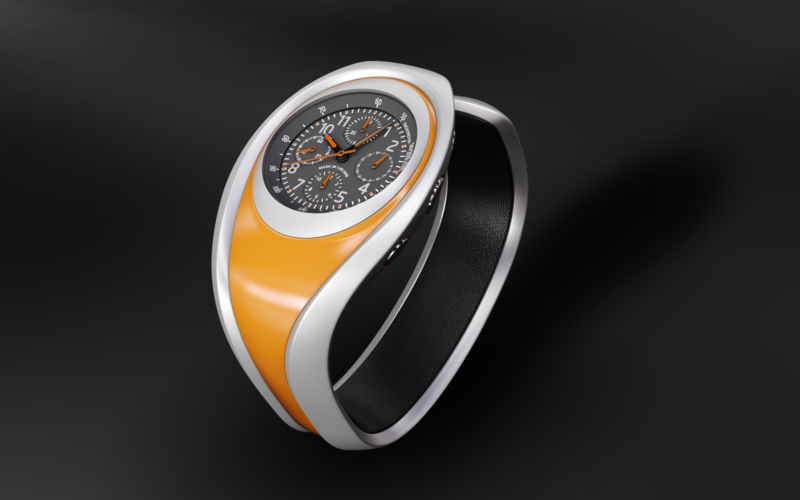 Great to be able to view 3D model online!